The Centre has allocated Rs 16,248 crore for the Swachh Bharat Mission in 2017-18 (April-March), signifying an increase of 43.7 per cent year-on-year in the Union Budget tabled in the Lok Sabha on Wednesday. The allocation for Swachh Bharat’s urban component remained the same as 2016-17 at Rs 2,300 crore. Howeer, the rural component or Swachh Bharat Gramin was allocated almost 55 per cent higher funds at Rs 13,948 crore for the year till March. The government’s flagship programme, Namami Gange, an Integrated Ganga conservation mission, received a budget allocation of Rs 2,250 crore, which is just Rs 100 crore more than the allocation made in the previous budget. Namami Gange Mission was first mentioned in the Union Budget 2014-15. The Centre had budgeted, in 2015, Rs 20,000 crore over five years for the programme. Including this budget, a little over half of the budgeted amount has been allocated for the programme, which leaves little time for the remaining budget to be invested for this flagship scheme, one of the major election promises made by Prime Minister Narendra Modi. The Union Budget 2017-18 put an end to the colonial era practice of presenting the railways and the Union budgets separately. While speaking about railways, Jaitley said that the government’s focus would be on swachh rail. “By 2019, all coaches of Indian Railways will be fitted with bio-toilets. Pilot plants for environment-friendly disposal of solid waste and conversion of bio-degradable waste to energy are being set up in New Delhi and Jaipur railway stations. Five more such solid waste management plants are now being taken up,” Jaitley added. 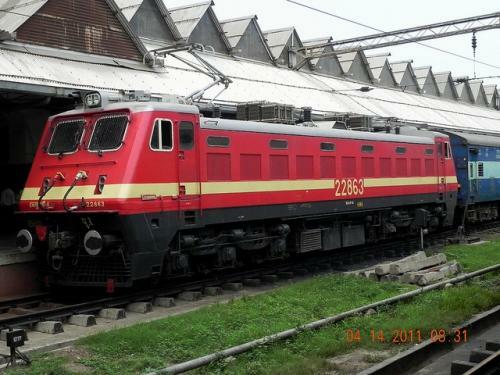 The finance minister added that SMS-based “Clean My Coach Service” has been started in the railways and a single window interface to register all coach-related complaints and requirements called “Coach Mitra facility” was also proposed.